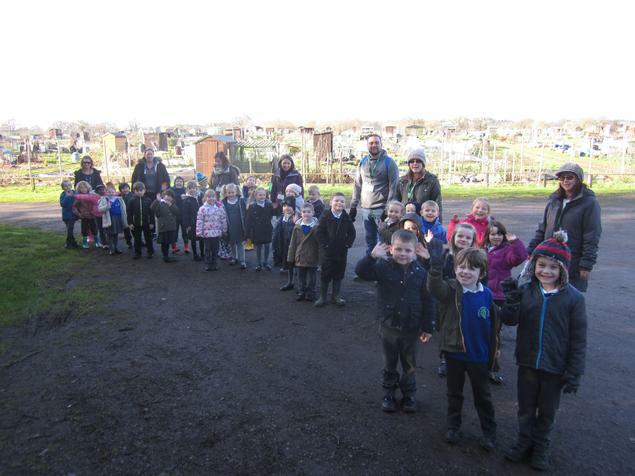 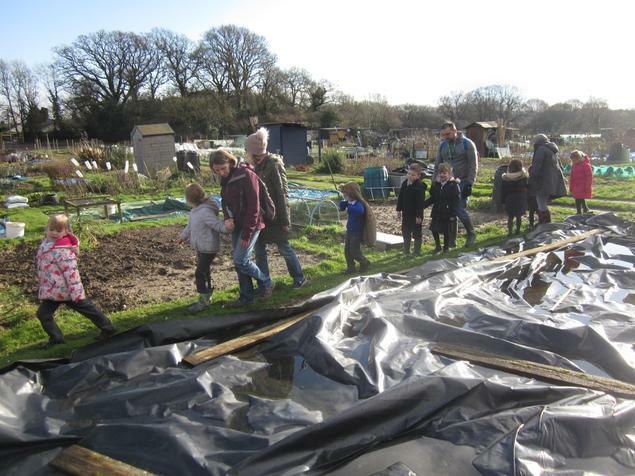 Visit to our new allotment! 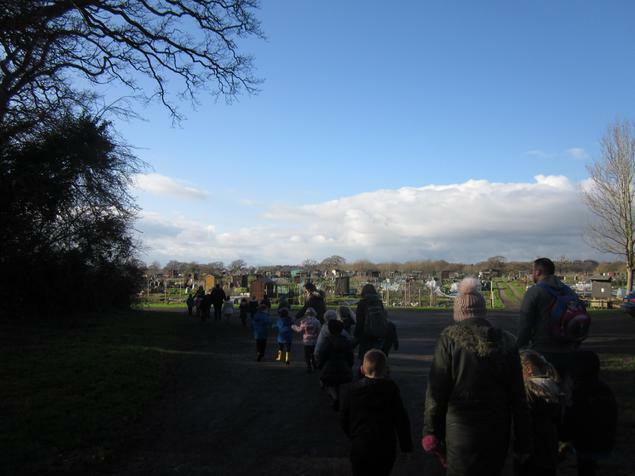 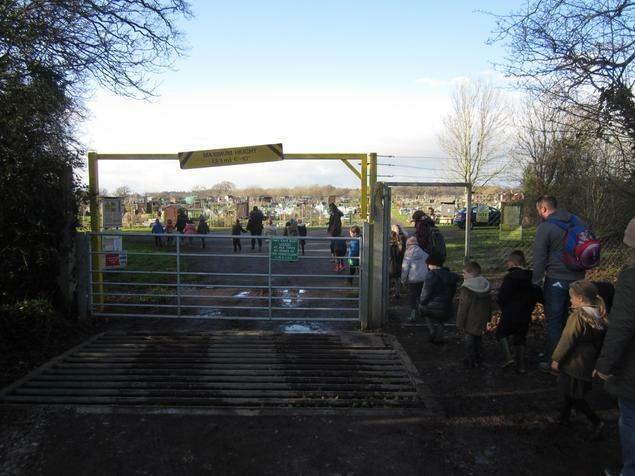 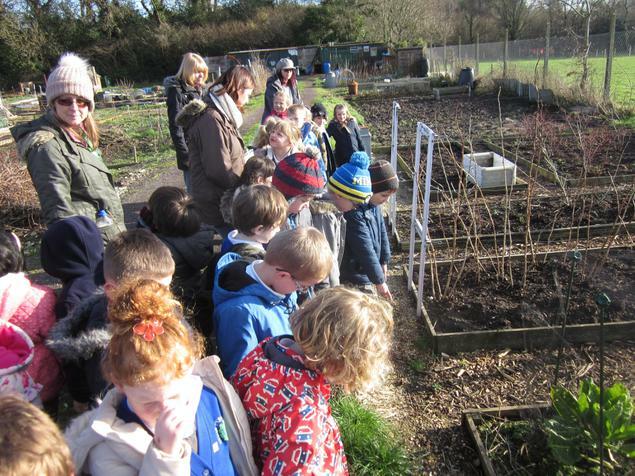 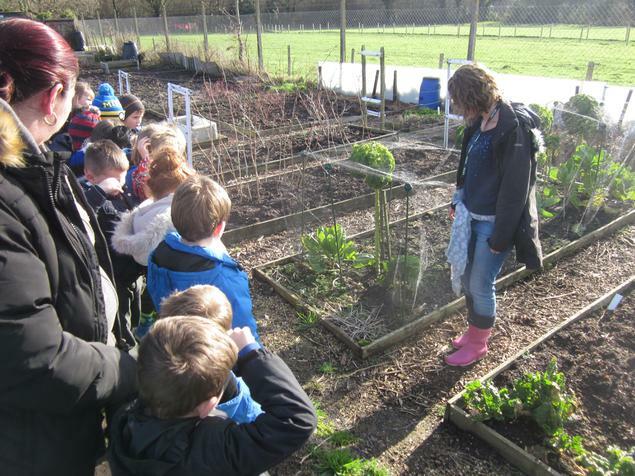 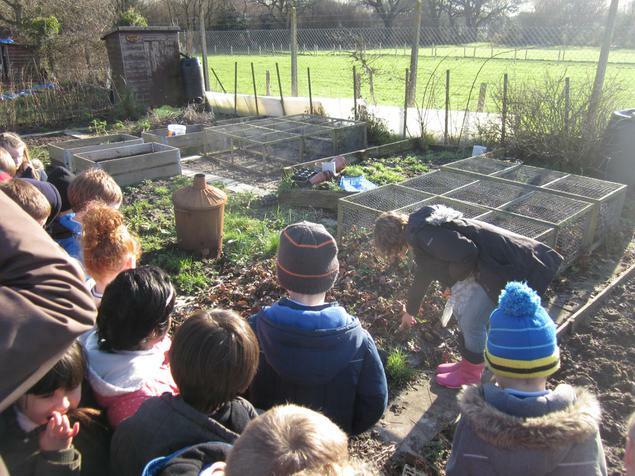 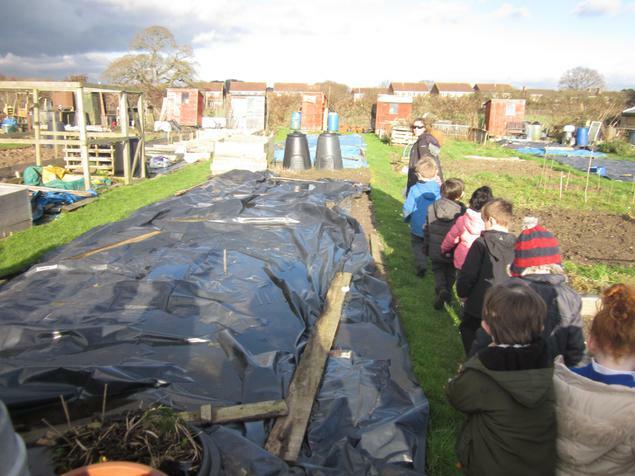 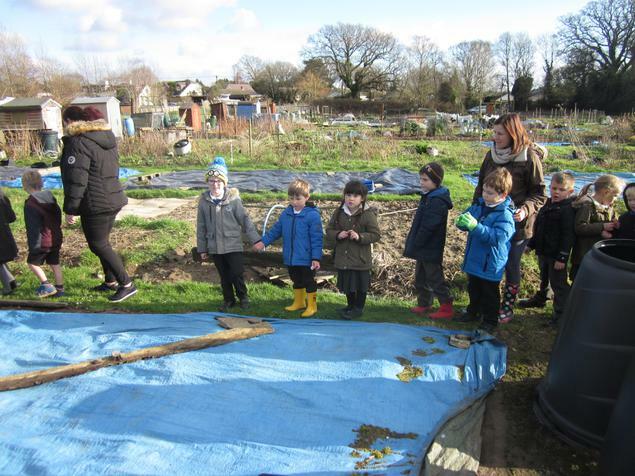 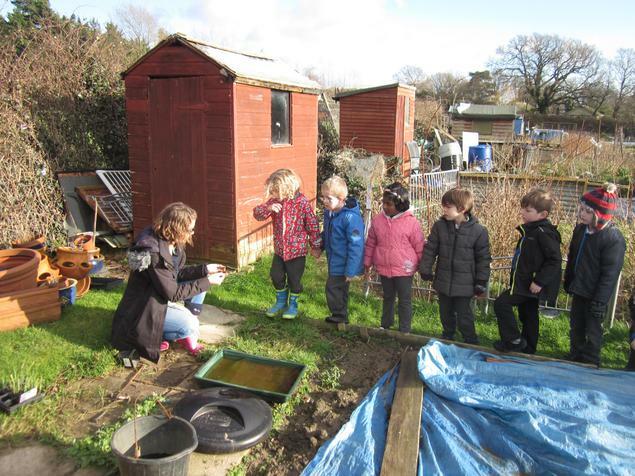 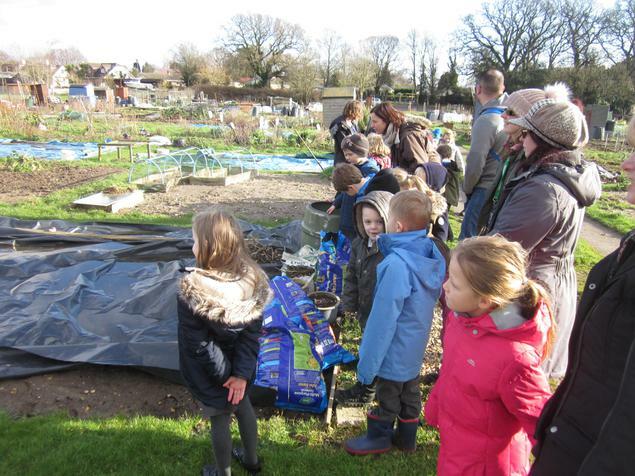 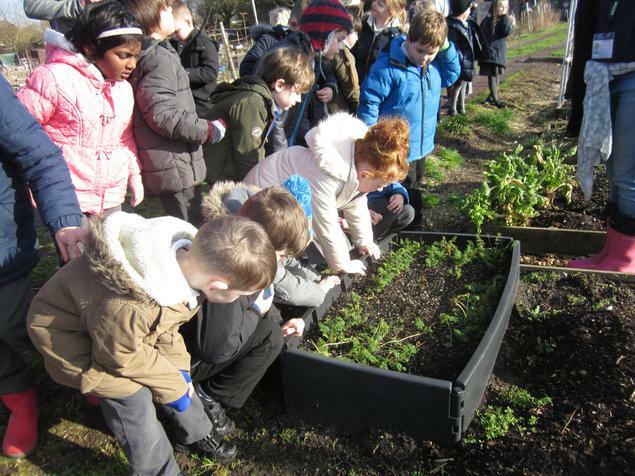 This afternoon, the Frogs class visited our new allotment. 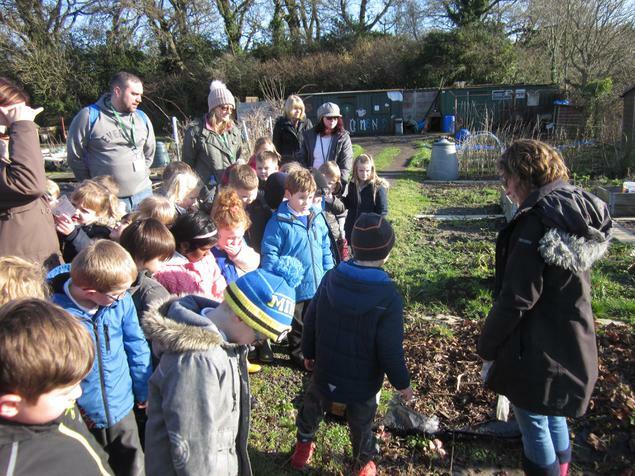 They have spent the week talking about where food comes from and this will now provide them with hands on experience of planting and growing. 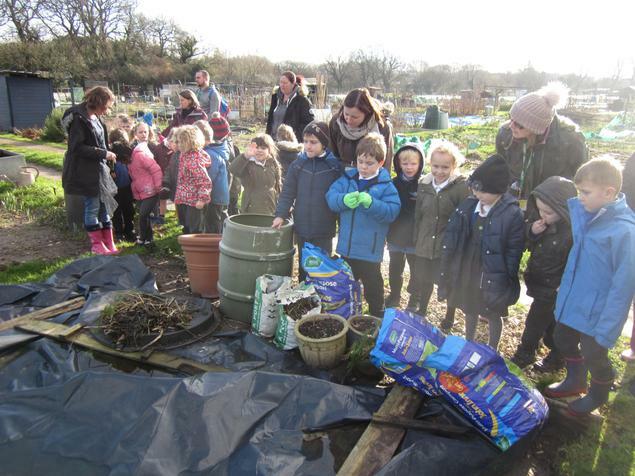 There is lots of work to be done to get it ready for planting next term, so if you are green-fingered and want to lend a hand getting it ready, then please speak to Mr Homer. 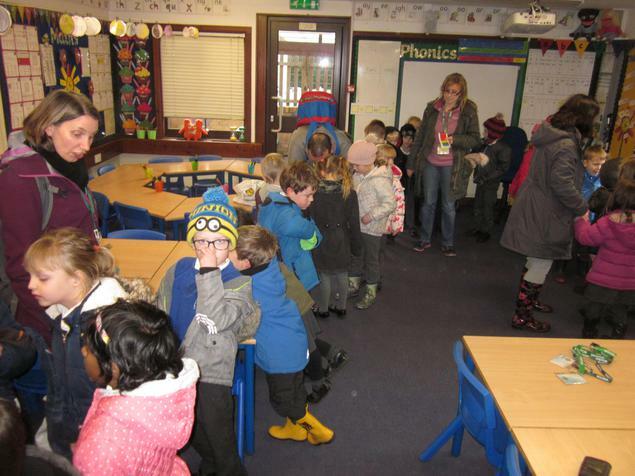 The Dragonflies and Otters will be visiting over the next couple of weeks.